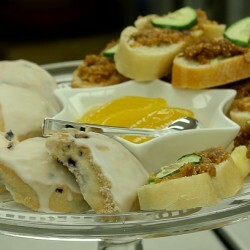 My Great-Aunt Margery’s Klegens are a Christmas tradition is our family. 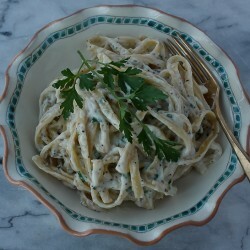 Klegens are fun (and addictive!) 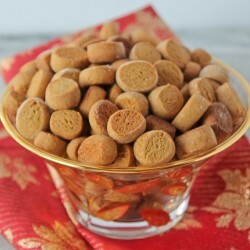 bite-sized crunchy anise cookies. “Christmas Traditions” was the theme of the 5th Annual Advent Tea held at our church this past weekend. Fun, fellowship, and good food were in abundance! 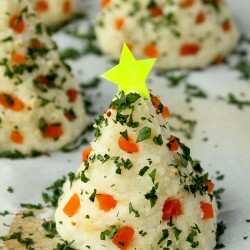 Why not make Christmas mashed potatoes and form them into tasty little trees? The kids will love them! Plain and simple pumpkin bread; no nuts, no seeds, no glaze. Just pumpkin and lots of spices. 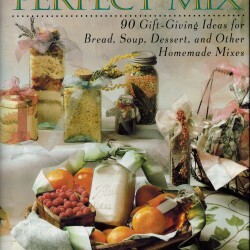 The cookbook giveaway this week features over 90 ideas for make-your-own mix ideas for gift giving this holiday season! 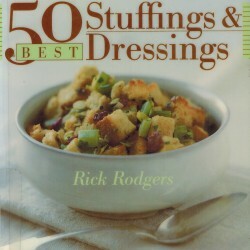 You will be able to find just about any kind of stuffing or dressing idea in this week’s cookbook giveaway!